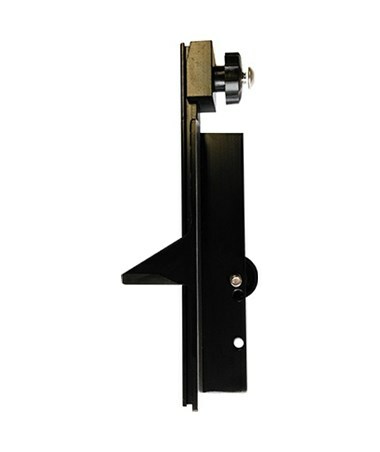 The LaserLine B-LCA Detector Bracket is constructed of high strength aluminum with a black anodized finish. It is lightweight and rugged, designed to last for a long time. 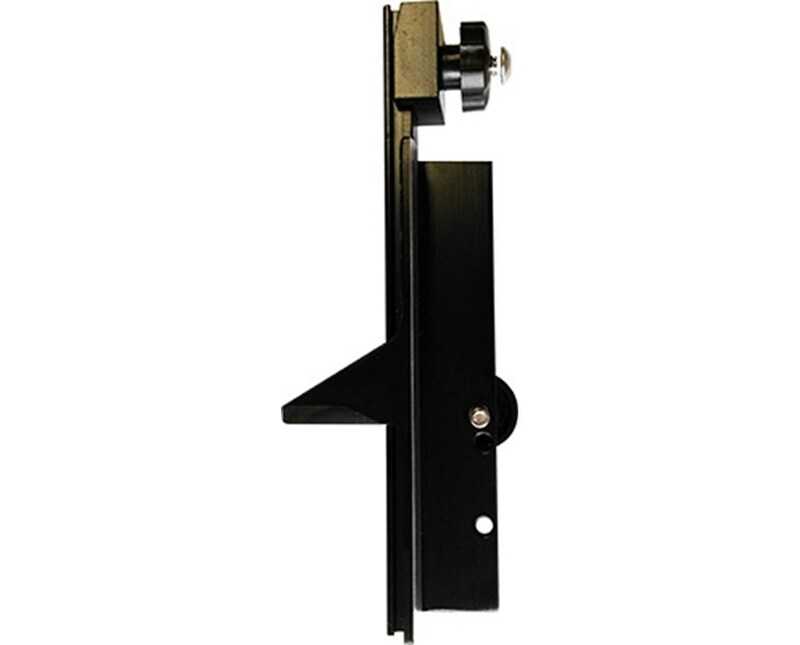 It is used to hold the laser detector in place while attached to the special rail slide of GR1000 and GR1450 Direct Reading Grade Rods.